John Frieda + Kerastase = The dream team! A lot of people asked me questions on my hair and want advices. So today, it's "Hair 's secrets"! First of all, you need to find a good hairdresser! Haha! It seems obvious to say, I know but it is not a simple thing to do. Indeed, I have seen many many different hairdressers and it took time to be really happy with your hair! The best I found was in Reims ,when I lived in France called Lea Loghan : friendly with great advices, they really know what they fit you. I spend a lot of money there but I was happy! Then, you leave with self- confidence! If you are originally Blonde like me, you know that you can't buy products and do it yourself if you want a great look! I felt lost in England without my favourite hairdresser. I fund a great one ,well-known in Birmingham with a pretty setting and lovely people but it is always full. The result is nice, it's the cut I love (especially the fringe! ), the highlight too but it 's a different "Blonde", maybe it can be better...I am not used to Redken brand. The blond I used to have is the same as I had when I was a little girl: light and shiny blond. 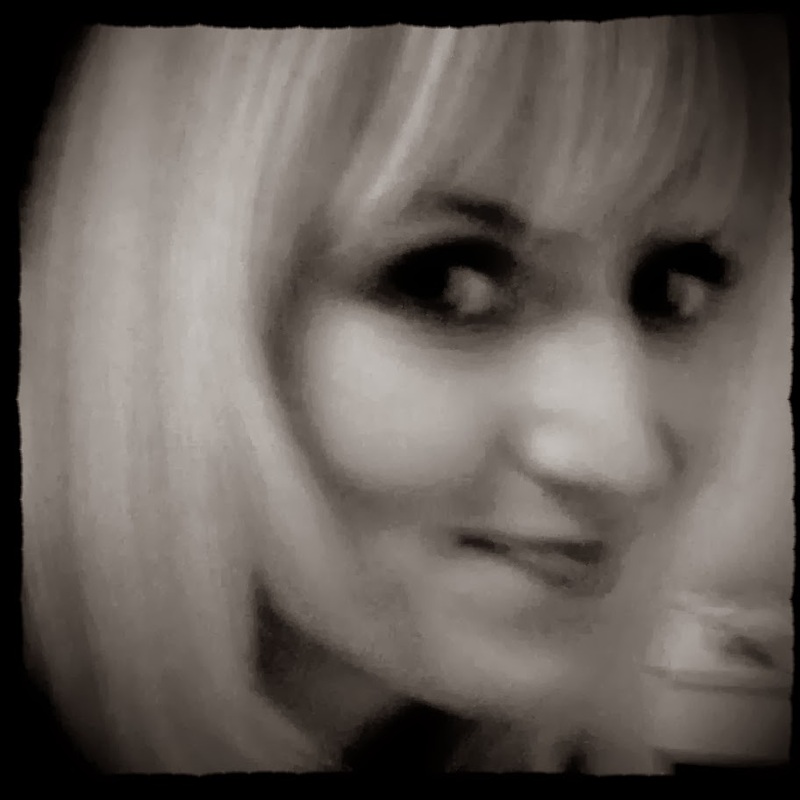 So, it's very difficult to find exactly the same (my hair are more dark blonde now because I am older). You have to be careful to not be yellow or all white and seem sick! Being blonde can be a lot of work, more than having dark hair! I mean a nice and chic blonde , not a rude one! The care is important too! 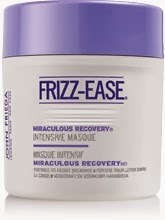 Shampoo: Sheer Blonde lightening shampoo by John Frieda is one of the best product for Blonde. If you want a simple one , take Kerastase shampoo, they are all great. Masques: Masques from Kerastase are perfect too. The miraculous one is Miraculous recovery, the intensive masque by John Frieda, Frizz ease. Great for dehydrated hair and damage ones. It repair the end of you hair become silky. I tested a lot of brand but John Frieda is now my best friend! The Top brands : Kerastase and Shu Uemura. I already wrote about the positive effect of Shu Uemura, let's focus on Kerstase , the top of the top, this is the best brand ever. 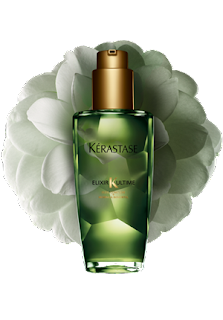 The care for the end of your hair is absolutely addictive: it smells good, this not too fatty but it remains a prodigious oil! The green one is for real dry hair like mine : the highlight, the hair-dryer plus the hair strengthener doesn't help! You can choose other colours ...more adapted to your hair. Don't worry, you will find happiness with Kerastase!